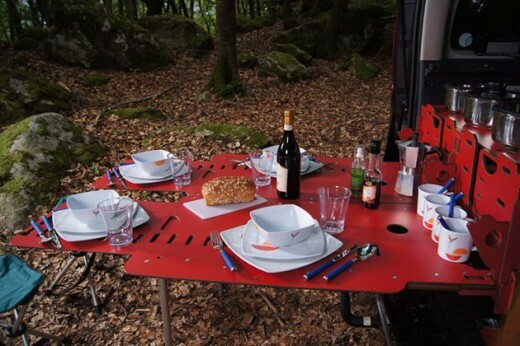 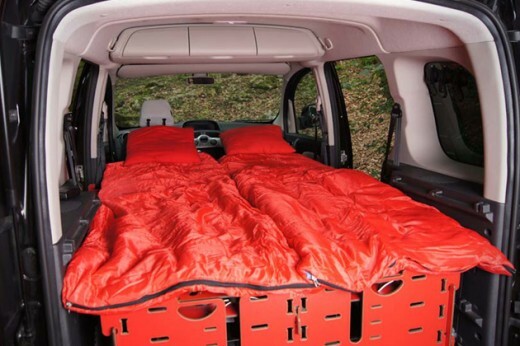 The SwissRoomBox Easy Tech boasts a design inspired by the famous Swiss Army knife, which folds everything you need for a solid weekend of camping into a portable and compact space. 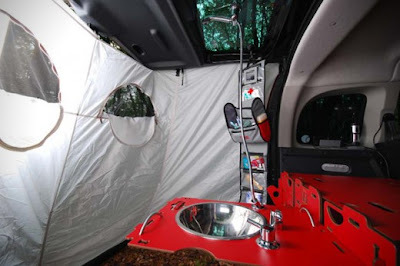 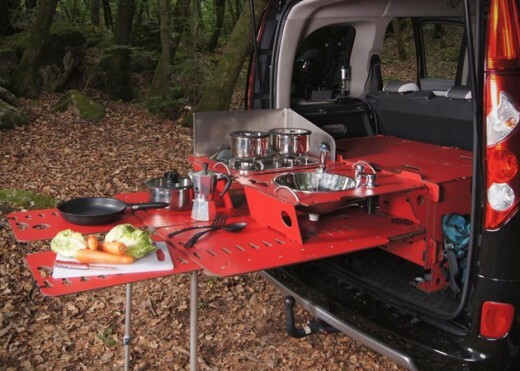 This includes a cooking area, sleeping area, a portable shower, and more. 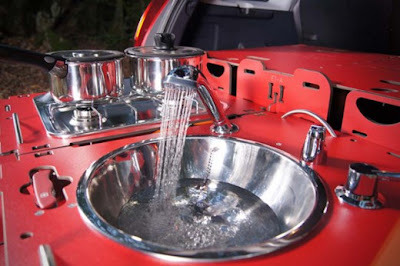 And it takes just 10 minutes to install it in your vehicle.